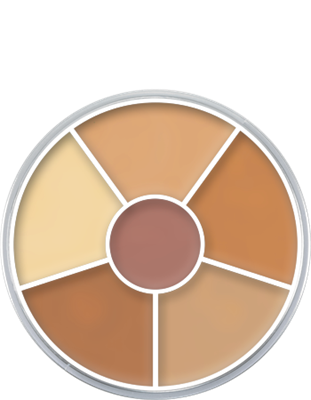 The Concealer Circle from KRYOLAN consists of highly pigmented cream makeup. 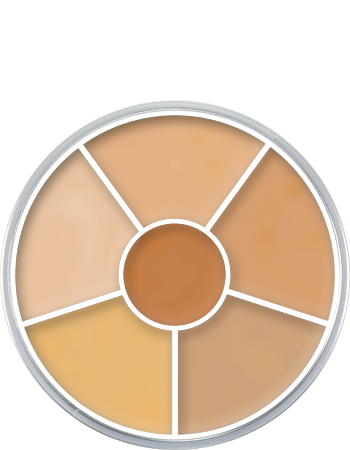 Six differend shades cover small skin imperfections and discolourations reliably. Skin compatible, Dermatologist approved.